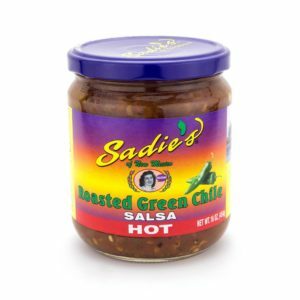 Feeling a little spicy or maybe not so much? The Sadie’s Salsa 12 pack is the perfect solution! 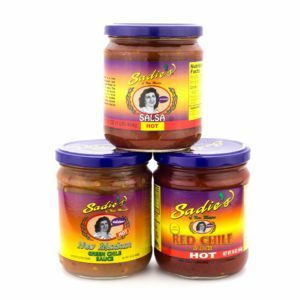 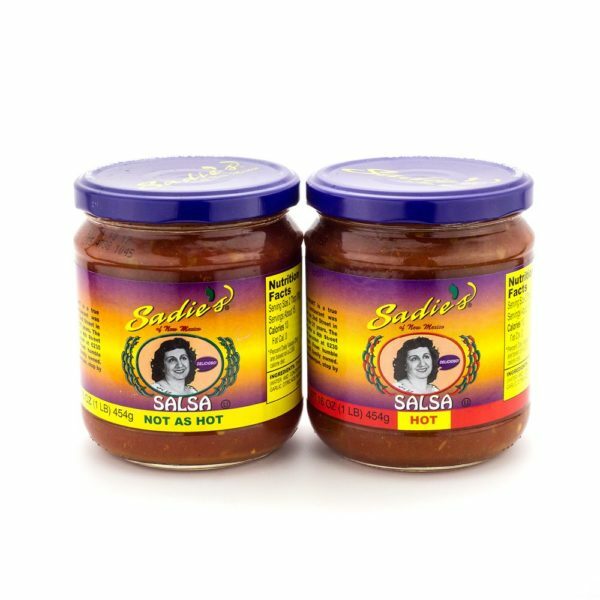 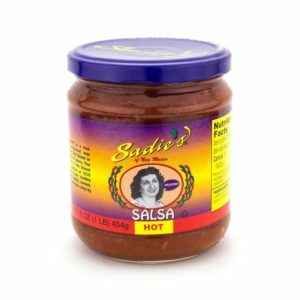 Made from a special blend of tomatoes, jalapeños, and garlic, indulge in the traditional flavors of these Sadie’s classics—Hot Salsa and Not as Hot Salsa! 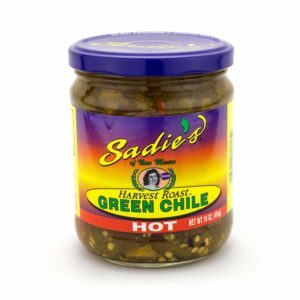 Pair with a big helping of tortilla chips or add some spice to any meal, either way, you won’t be disappointed!